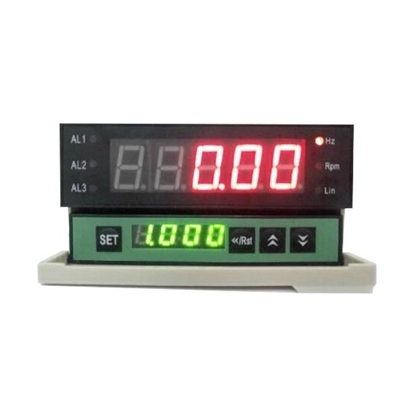 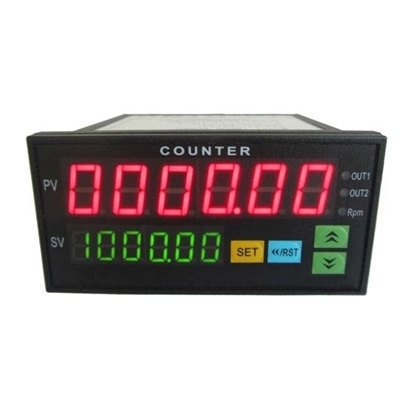 Digital counters are LED control instruments that can be used for counting (number/length/footage/batch/event/time), measuring (frequency/rotational speed/linear speed/flow) and position control. 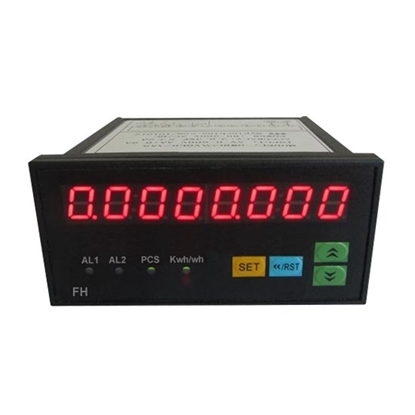 The input signals can be various waveform pulses and sensor signals, such as grating, proximity sensor, photoelectric sensor, contact switch, encoder, etc. 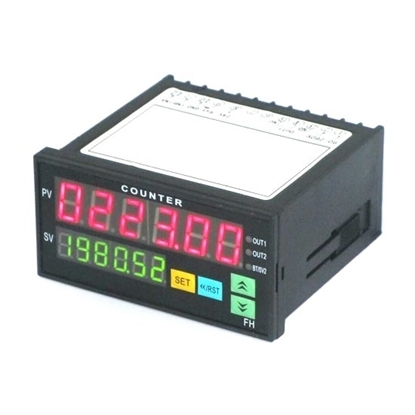 (NPN, PNP). 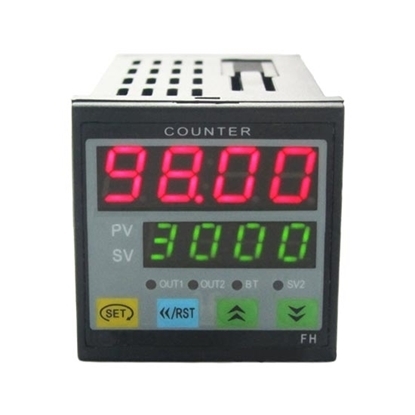 Digital counter can be directly connected with computers and PLC. 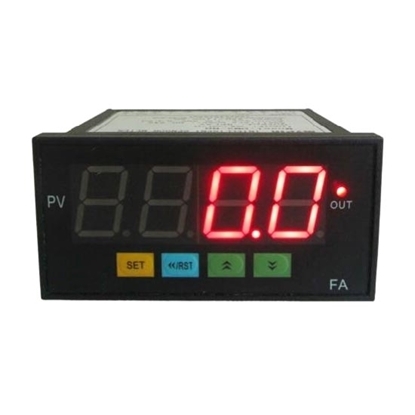 Now it is widely used in machinery, electronics, food, packaging and other industries.